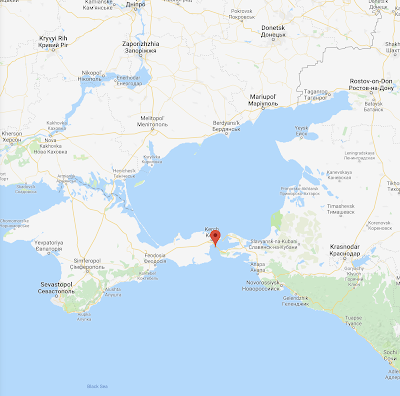 Recent news that Ukrainian ships had attempted an unannounced marine passage from the Black Sea through the Kerch Strait into the Sea of Azov created a significant crisis that could easily have escalated to war. Not surprisingly, the Atlantic Council, a card-carrying member of the American Deep State, weighed in with its opinion on the events. “Escalating tensions between Russia and Ukraine in the Sea of Azov bear echoes of Russian provocations that led to the war with Georgia in the summer of 2008. “Moscow’s incrementalist approach is like the ‘creeping annexation’ we witnessed in Georgia in 2008—any single move tends not to be dramatic, but in the aggregate Russia makes strategic gains. 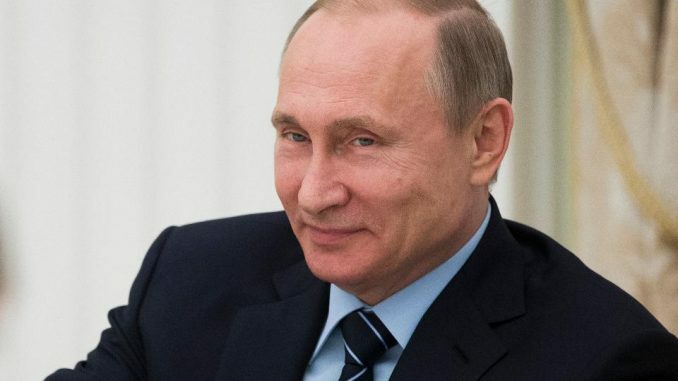 Today, the Russians escalated with the aim of intimidating Ukraine into backing off its own effort to assert its access to these international waters and its own ports,” he added. 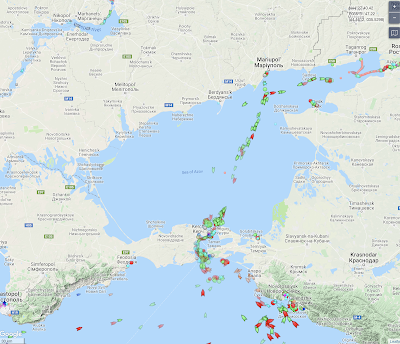 Tensions between Ukraine and Russia dramatically escalated on November 25 with Kyiv saying a Russian coast guard vessel rammed one of its navy tugboats in the Sea of Azov, while Moscow shut off access to the sea accusing Ukrainian vessels of passing through its territorial waters without permission. Russia reportedly seized three Ukrainian naval vessels. 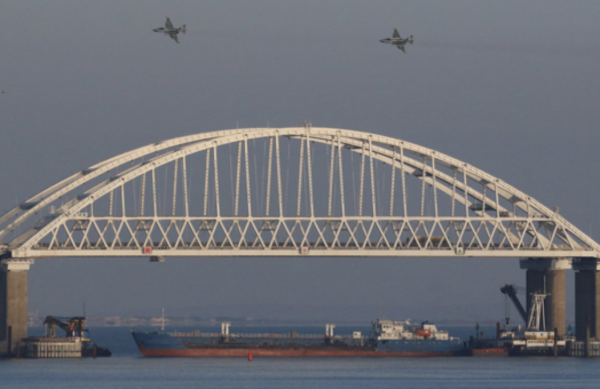 Ukraine said Russian forces fired on the vessels and six crewmembers were injured. Ukrainian President Petro Poroshenko said he would propose that parliament declare martial law in the country in response to the situation. “For those who follow Kremlin policy in its neighborhood, this looks dangerously familiar,” said John E. Herbst, director of the Atlantic Council’s Eurasia Center. “Moscow committed provocations against Georgia for years: military overflights, random missiles landing in Georgian territory and, of course, firing across the internal demarcation line between parts of Georgia hosting Russian troops and the rest of Georgia. Such firing from South Ossetia led to the Russia-Georgia war in 2008,” he explained. “This move is clearly a violation of international law and adds a new dimension to Russia’s four-and-a-half-year-old war against Ukraine,” he added. “The United States should also impose a complete asset freeze on at least one major Russian bank, such as Sberbank, VTB, or Gazprombank. The sanctioning of a Russian bank—or several banks if Russia fails to respond initially—should be made conditional on Russia restoring Ukraine’s access to its own ports and withdrawing its troops from the Donbas. 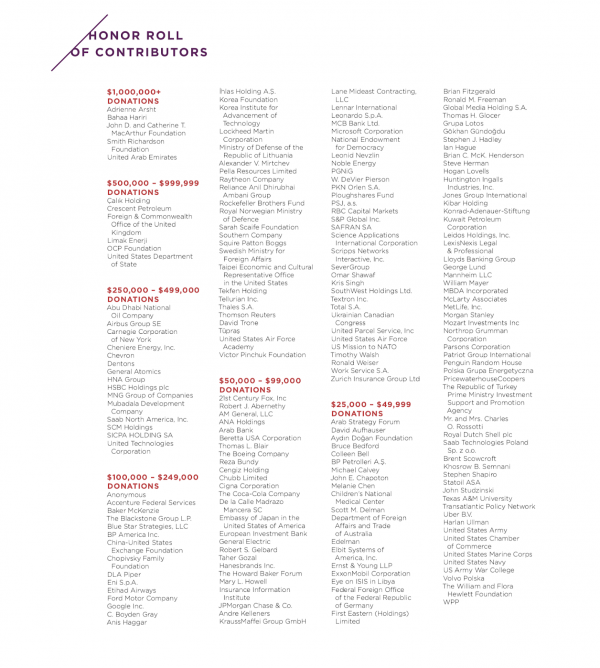 Until this happens, the costs on the Kremlin should continue to mount,” he added. 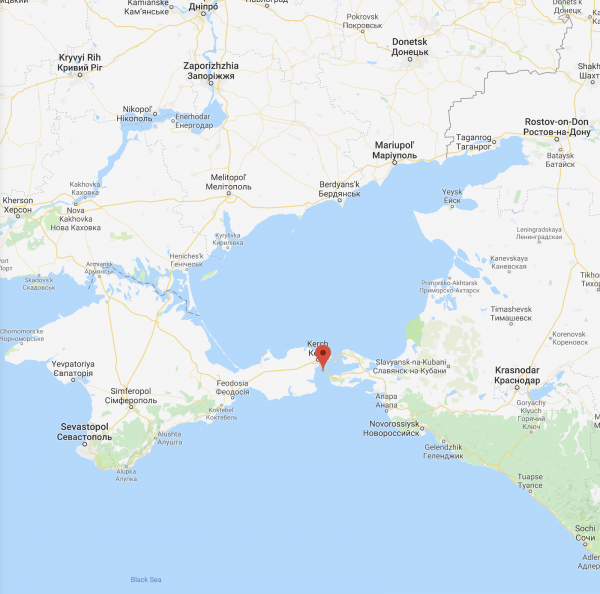 The Sea of Azov has become a point of friction between Moscow and Kyiv since Russia seized Crimea in March 2014. It’s pretty obvious that the Atlantic Council’s aim is to further inflame tensions in the region by adding anti-ship missiles, ships from the United States Navy and further anti-Russian sanctions into the mix and by accusing Russia of attempting to start another war in the region. Influence, indeed. One would almost think that the Atlantic Council is pandering to its major contributors by recommending further military actions against Russia over the Kerch Strait events. It is also important to remember that, back in May 2018, Facebook retained the Atlantic Council and its Digital Forensic Research Lab (aka Digital Sherlocks) to help protect those of us who are too stupid to discern Russian-based propaganda from Washington-based propaganda. This is the same group that is protecting us from that nasty Iranian propaganda as well. “1. Passage is innocent so long as it is not prejudicial to the peace, good order or security of the coastal State. Such passage shall take place in conformity with this Convention and with other rules of international law. One at least has to question the motives of Ukraine’s navy for taking this action, particularly in light of point (d) in the aforementioned excerpt from the Law of the Sea. As we can see from this posting, the American-based non-elected and completely war-biased machinery is doing its very best to march us ever closer to war with Russia. 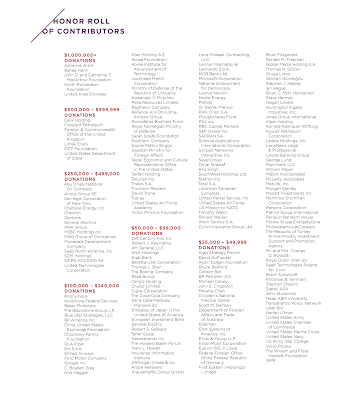 It is obvious that the powerful Atlantic Council is acting in the best interests of its military-industrial-Congressional benefactors. Sadly for all of us, none of the members of the seedy underbelly of Washington will ever find themselves close to the front lines of the battle.